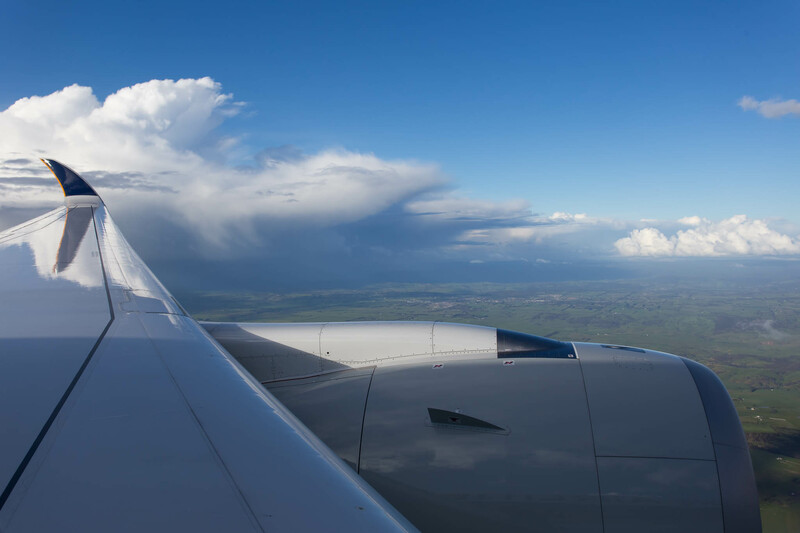 WOW – Airbus Have Just Passed 10,000 Aircraft Deliveries! Airbus today has announced on their Facebook page that they have now passed 10,000 aircraft delivered, the aircraft will be delivered next week. Airbus posted this picture on Facebook today. The aircraft is Singapore Airlines’s sixth A350 with the rego of 9V-SMF which is currently in final testing in Toulouse. The aircraft is scheduled to arrive in Singapore on its delivery flight on the 14th of October; there are also rumors that the aircraft will operate the SFO inaugural on the 23rd. 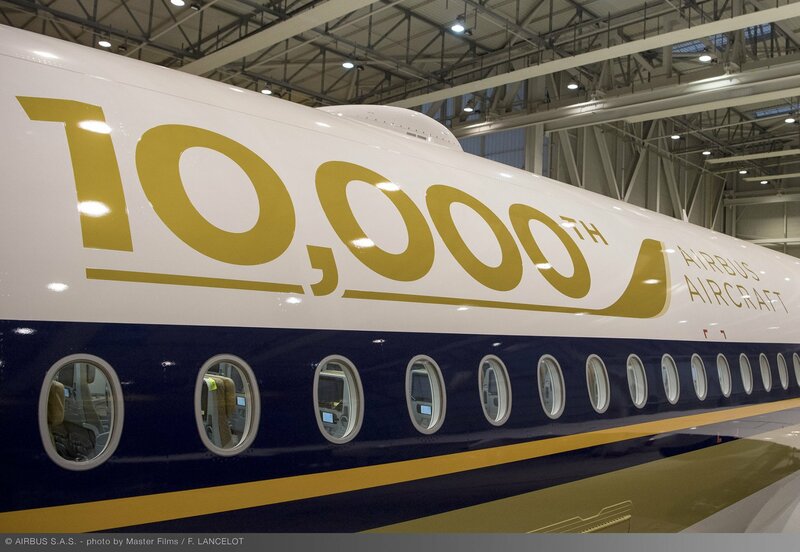 Congratulations to Airbus on achieving this huge milestone and no doubt there will be many more to come! Ready For Takeoff Is Back! 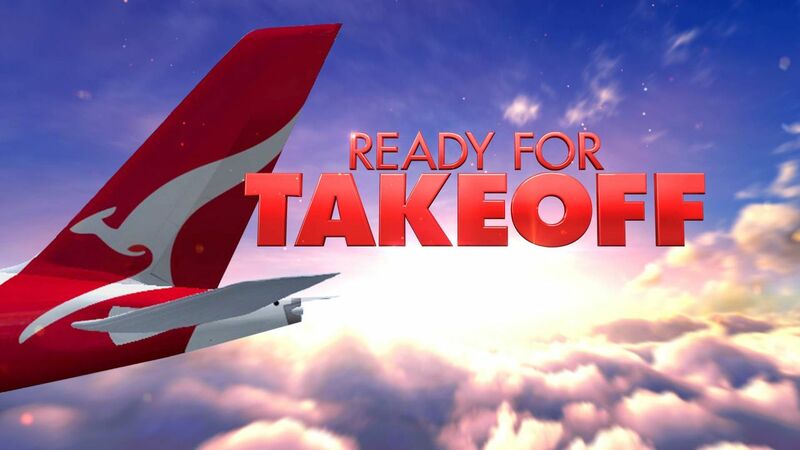 Last year Channel 9 and Qantas brought us ‘Ready For Takeoff,’ a series showing the in’s and out’s of how Qantas operates every day. The show ended up being so popular that both companies decided to make a second season which has made a lot of Avgeeks very happy. Throughout the show, Qantas were tweeting facts and figures which were pretty cool. If you couldn’t watch the 1st episode here it is. The show will be played every Friday night at 7:30 local time. Show’s like these show the amount of work and effort that is put into the airline every day. As an Avgeek I love the series and would definitely recommend watching it.